I started at IAVA in late January as a Policy Intern, and it’s been a busy few weeks! The title stating how I “survived” my first month may be a little bit of an exaggeration, but only because I’ve been inspired by all the amazing work the staff does here. 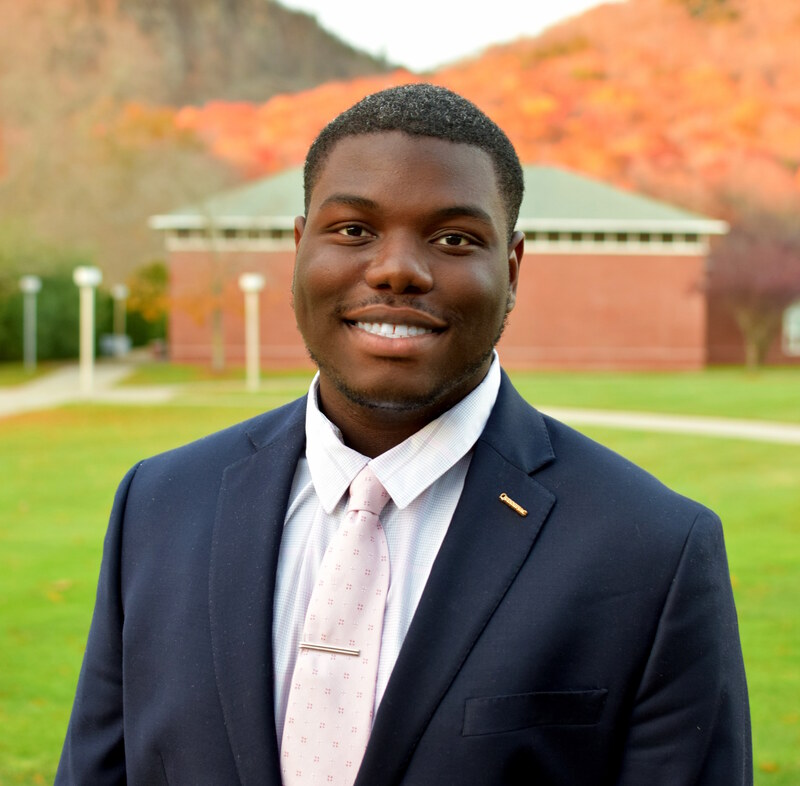 A bit about me first, I am a college student studying political science in central Connecticut, with a strong interest in joining the Marine Corps after I graduate. I’m in Washington, D.C. for the next few months to help advocate for post-9/11 vets! Walking in my first week, I honestly had no idea what to expect, or what the IAVA staff would be like. I was quickly greeted by all the members of the team as we sat down for our daily morning meetings. There was little time for pleasantries, with each team member getting into the details of the advocacy priorities that they’re working on. 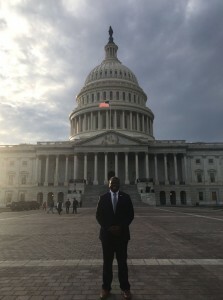 One of the first things that was relayed to me was the unofficial DC office motto, “ABA: Always Be Advocating.” After a few weeks I’ve found that that phrase really does sum up IAVA. My first week at IAVA I took part in was the Senate hearing for the new VA Secretary nominee, Dr. David Shulkin, where I got to know some of the incredible members of the IAVA community. The hearing was very telling of how highly IAVA is regarded on Capitol Hill with the most impactful moment I witnessed being IAVA Founder and CEO, Paul Rieckhoff, hand deliver hundreds of questions from IAVA members to Dr. Shulkin himself to make sure their voices were heard. The day after the hearing we held a press conference in front of the Capitol to remind Congress and the President not to forget our Iraq allies who served alongside our troops overseas who were struggling to enter the country because the were denied Special Immigration Visas (SIV). The event was held outside in the blistering cold, but it was a small price to pay for the Iraq allies who have worked and fought alongside our military. In the weeks that have followed the policy team has been incredibly busy on different projects and I’ve been privileged to help out with every single one of them. From helping the team analyze legislation, observing hearings on Capitol Hill, to interacting with members at VetTogethers, I’ve been able to help out with every aspect of the DC office’s policy work. In dealing with post-9/11 veterans it’s been truly humbling to sit down with them and talk about their time in uniform, and it reminds me that the policies that IAVA advocates for affect the lives of hundreds of thousands of veterans. While advocating for veterans can often be gritty, difficult work, knowing that work may have helped one more veteran go to school or made it easier for that veteran to get help at the VA makes it all worth it. So while the past month has been challenging, I wouldn’t trade it for anything in the world. I can’t wait to see what the next few months bring!